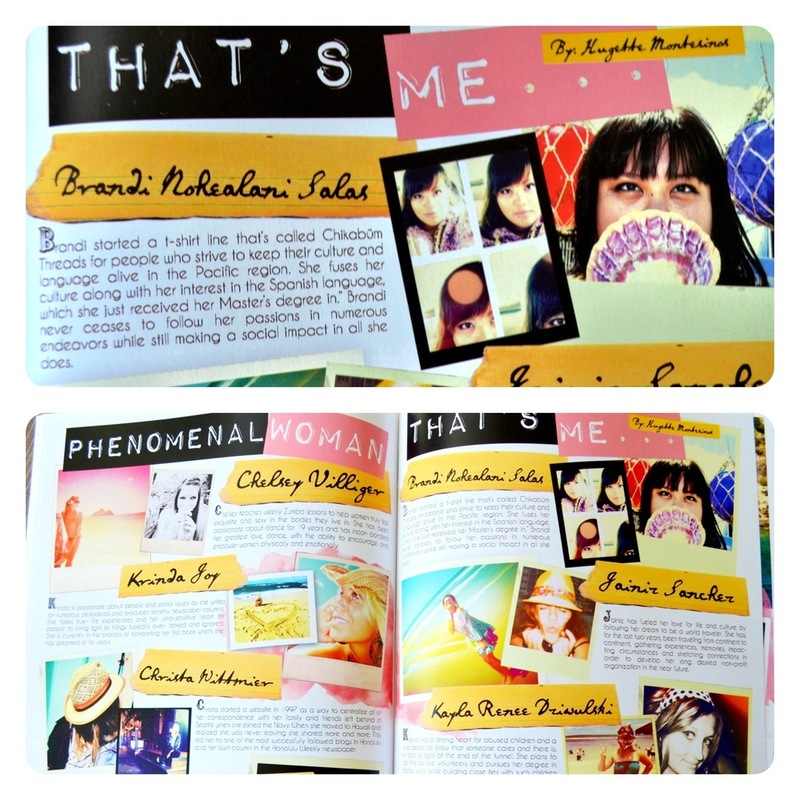 Thanks to my Venezuelan amiga Hugette Montesinos for featuring me as a “Phenomenal Woman” in her magazine DISfunkshion! It’s such an honor to be on the same page as these women. This is the latest issue of her magazine, which features more “Phenomenal Women,” a travel article written by my old Puerto Rican roommate and model Alexandra Tabas and lots of Hugette’s mind-blowing fashion editorials. 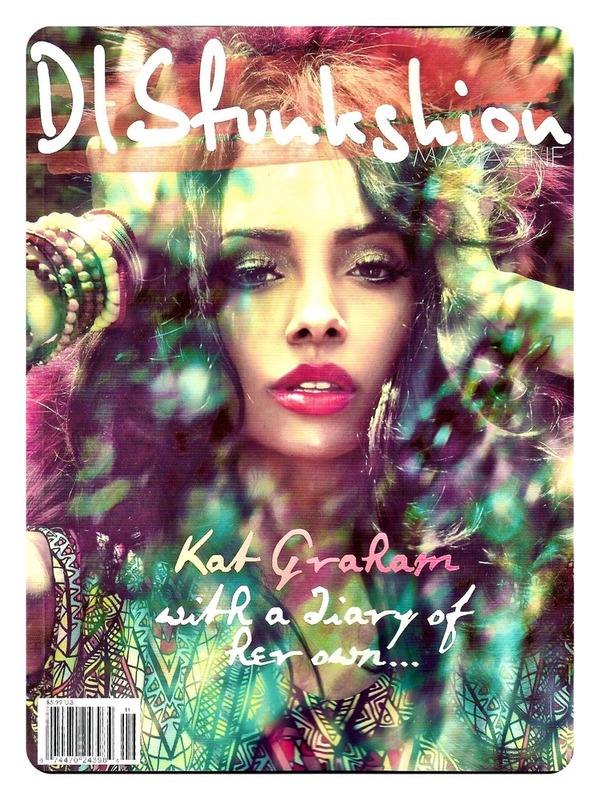 You can get your copy of DISfunkshion at any Barnes & Noble on Oahu or visit the website for online articles & beauty tips. Mahalo y muchas gracias, Hugette!